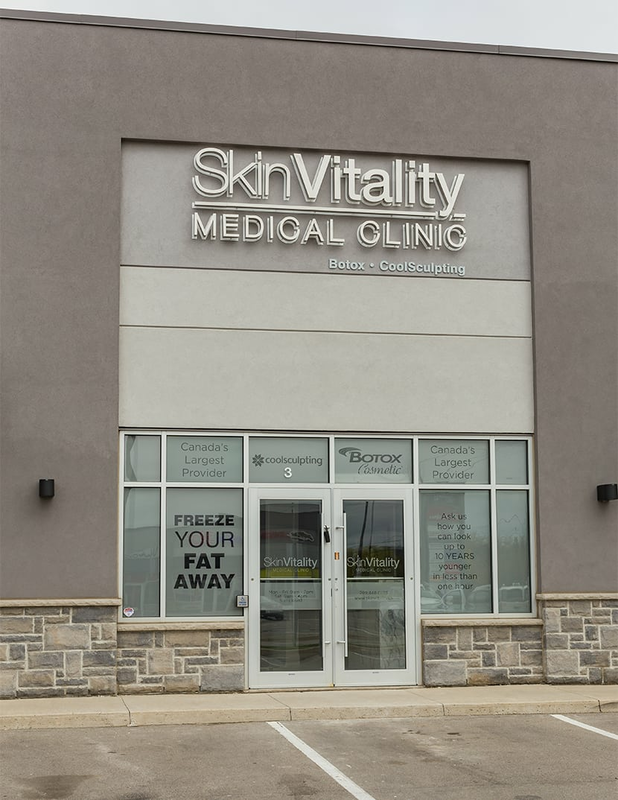 As our eighth location in Canada, Skin Vitality Medical Clinic is in Stoney Creek (Hamilton)! Visit us right in your neighbourhood for a vast array of rejuvenating medical treatments performed by our talented team of doctors and nurses. 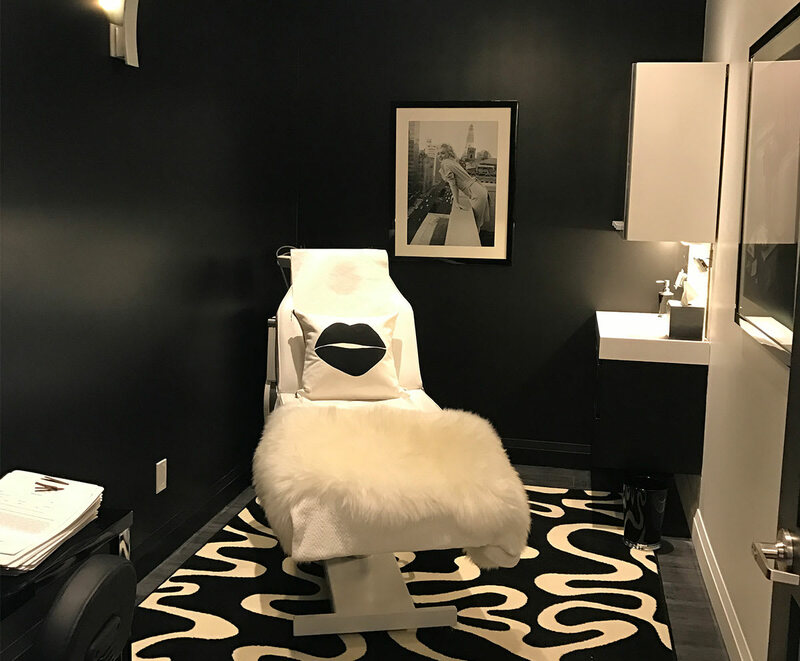 Our medical staff, which includes 10 doctors and over 40 nurse practitioners, registered nurses and registered practical nurses, is the most experienced team in Canada, because we perform thousands of Botox, Juvéderm, CoolSculpting, Fraxel, Venus Legacy and Venus Freeze treatments every year. As a result, we out-perform any other providers in the country! Directions: Skin Vitality Stoney Creek is located just a couple of minutes from the QEW, at the intersection of Fruitland Rd and Barton St. Contact Skin Vitality in Stoney Creek / Hamilton at 1 (877) 356 7776. Once a city of its own, Stoney Creek amalgamated with Hamilton in 2001. The community is a beautiful part of southwestern Ontario, with much of the area dedicated to agriculture and greenery because of its great weather and fertile soils – a lot of it dedicated to wine-growing, producing delicious wines that are world renowned! Accessible by major highways, it continues to grow as the land becomes more developed. The warmer temperature and beautiful scenery, with great views being on the shores of Lake Ontario, make Stoney Creek a wonderful place to live. Far away from the pollution of downtown, yet close enough to everything you need in terms of shopping, entertainment, nightlife and education. Skin Vitality extends a warm welcome to all of you in Stoney Creek and Hamilton. We’re so happy to be here in this part of southwestern Ontario. 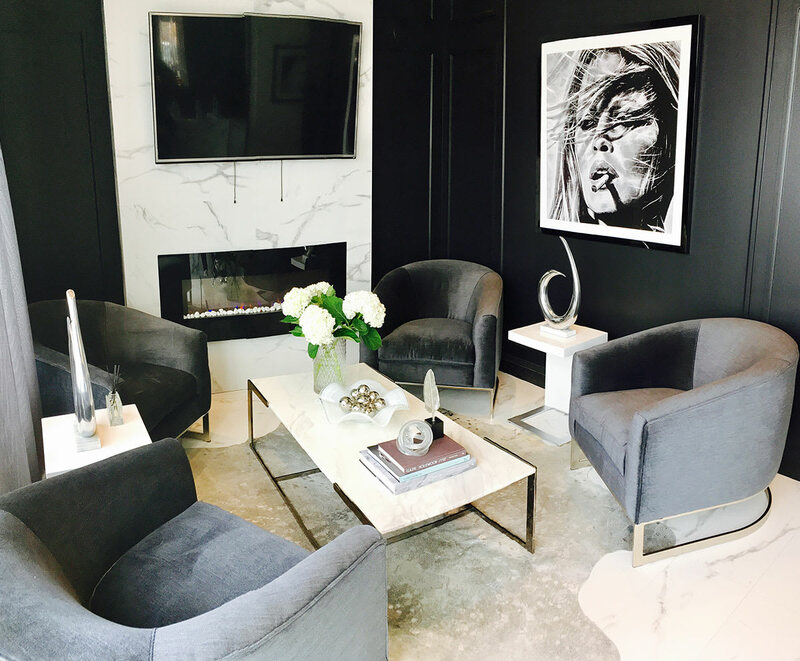 Where can I get BOTOX in Stoney Creek? As the top provider of BOTOX in Canada, we perform BOTOX injections. Do you offer BOTOX deals? Yes, we routinely offer great deals on BOTOX to our current clients. We also offer a great deal for first time clients! Where can I get lip fillers in Stoney Creek? 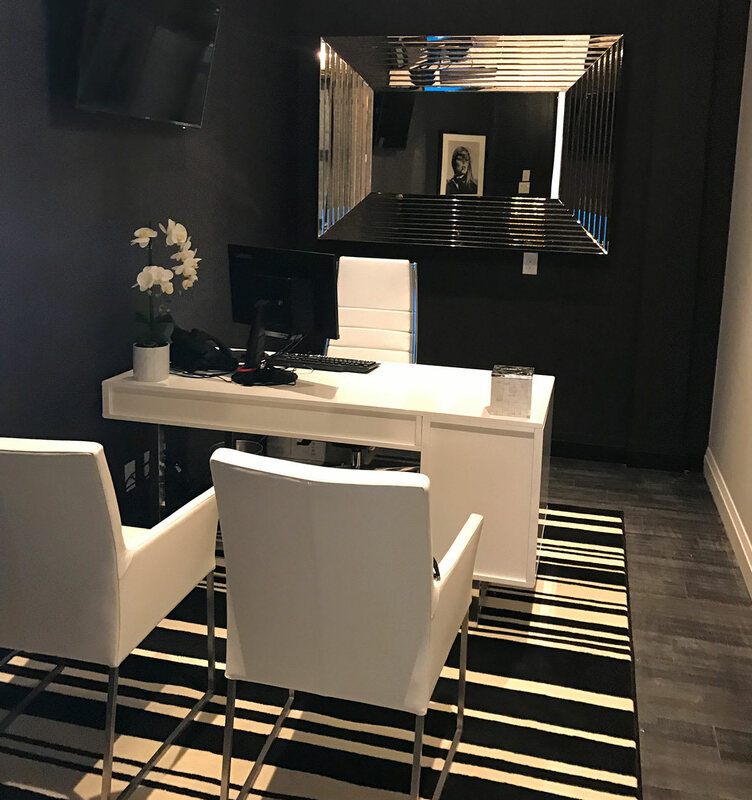 Come down to our Stoney Creek/Hamilton location at 311 Fruitland Rd Unit 3 to get your lip fillers! What are wrinkle treatments in Stoney Creek? We offer a variety of treatments designed to minimize and eliminate the appearance of wrinkles. These treatments include BOTOX, Juvéderm, laser and RF skin tightening, as well as PRP and Restylane Skinboosters. 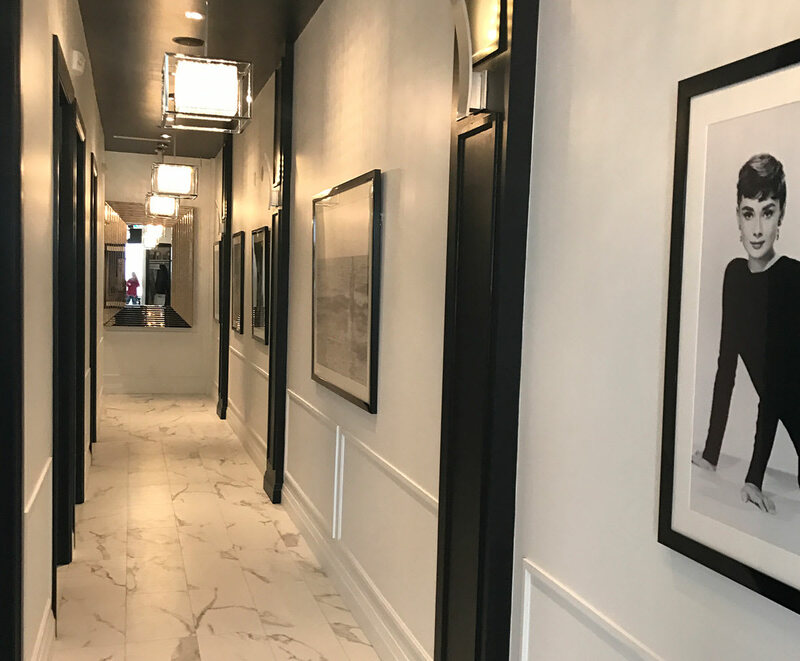 Is there CoolSculpting in Stoney Creek? Yes, there is! We offer CoolSculpting at our Stoney Creek/Hamilton location! 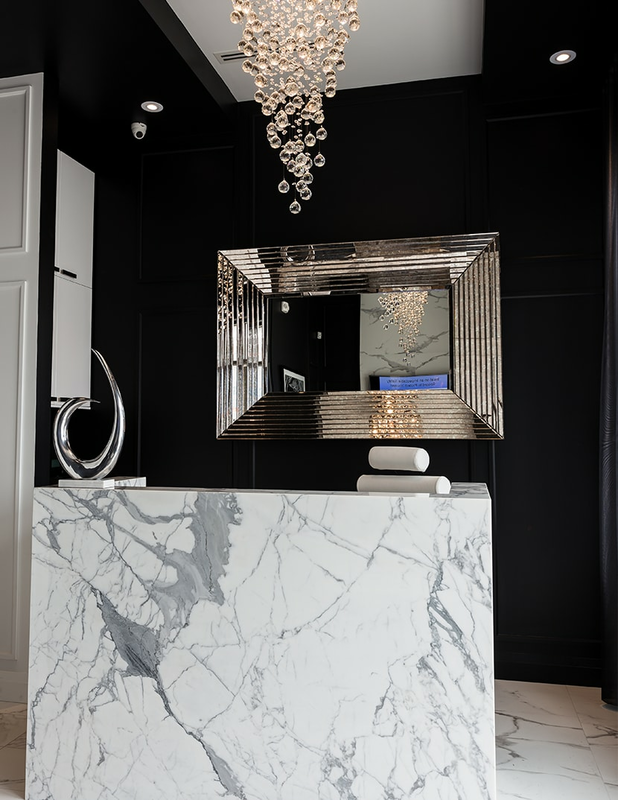 You won’t have to drive to Toronto to get your treatments performed. Do have any CoolSculpting deals? Look out for our email blasts — you’ll find some great deals in there! Where can I get PRP in Stoney Creek? PRP is performed at our Stoney Creek location. The injectable treatment is administered by our highly experienced medical injectors. PRP stands for Platelet Rich Plasma. This uses your own blood to create platelet rich plasma, which is then injected into your face for facial rejuvenation, or your scalp for hair restoration. Where is EMSCULPT in Stoney Creek? Talk to us about getting EMSCULPT Muscle Toning and Fat Burning treatment. The cost depends on several factors. Please contact us to find out the right pricing for you.